Pico de gallo holds a special place in my heart. It is simple to make and I can devour it in a matter of minutes. Nothing says “summer” more than a fresh bowl of pico. Pico de Gallo, also known as salsa fresca, is made from fresh tomato, onion, cilantro, hot pepper and lime juice. 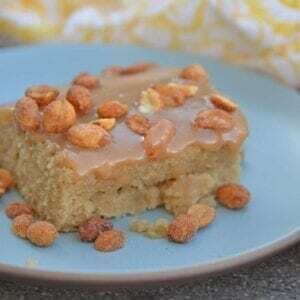 Perfect with tortilla chips! 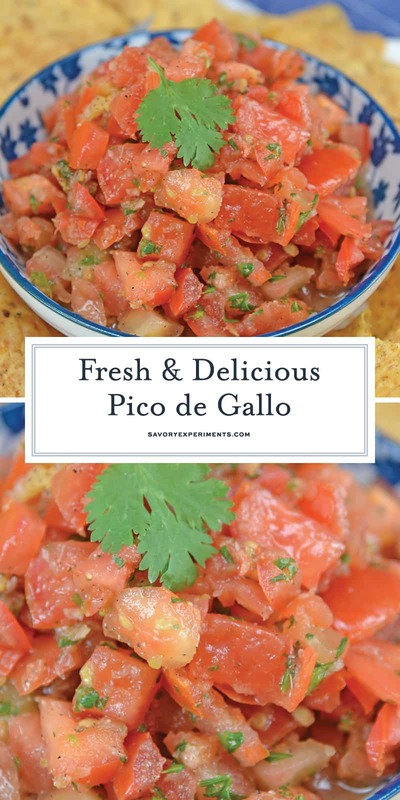 Many folks beleive that pico de gallo is the same as salsa and while that is technically true and they share the same ingredients base, it is slightly different. 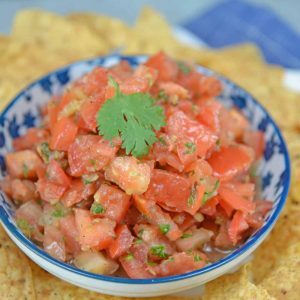 Pico de gallo is a type of salsa and generally coarsely chopped and chunky, while salsa is more watery and pulverized. The base ingredients for pico de gallo include fresh tomatoes, onion, cilantro, hot pepper, such as serrano, jalapeno or habanero, and lime juice. 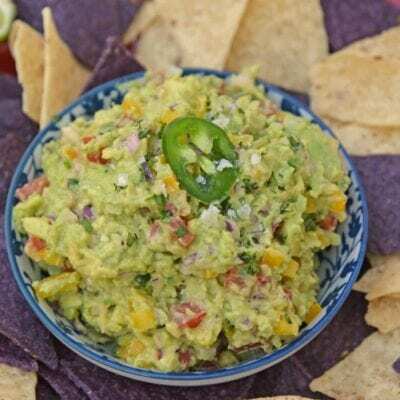 While most traditional salsas don’t include citrus juice and many omit cilantro as well. Pico de Gallo on Fish Tacos! Click for link! Another fun fact about pico de gallo, it translates literally to “beak of rooster”. 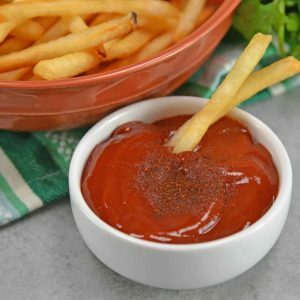 I’m not going into the specifics of why because they kind of freak me out and I don’t want to turn you off to this delicious condiment, but you can surely Google it on your own! 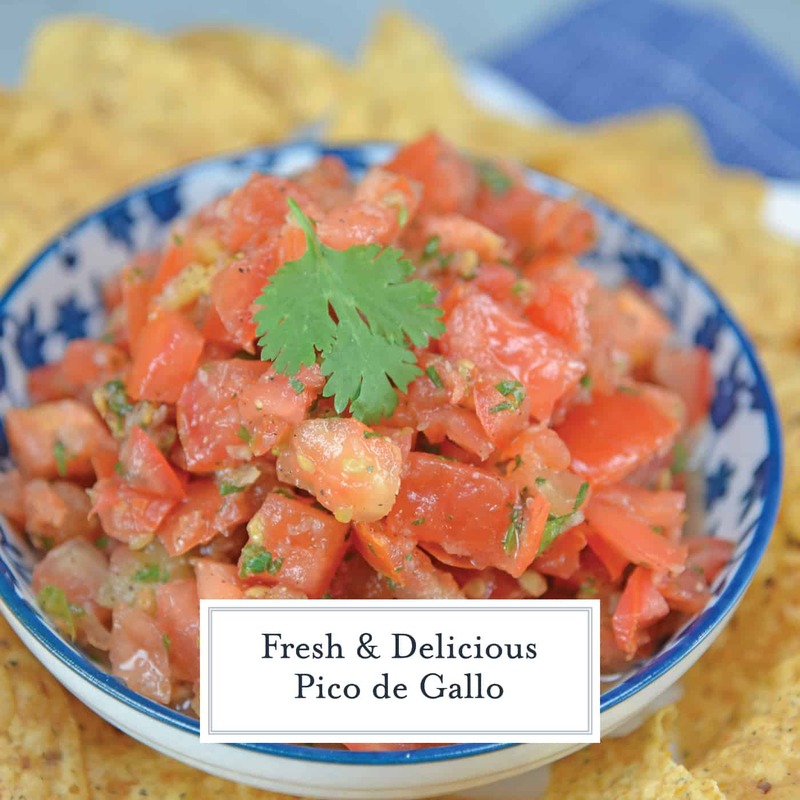 Pico de Gallo tastes great on a variety of foods, but none more than warm and salty homemade tortilla chips! 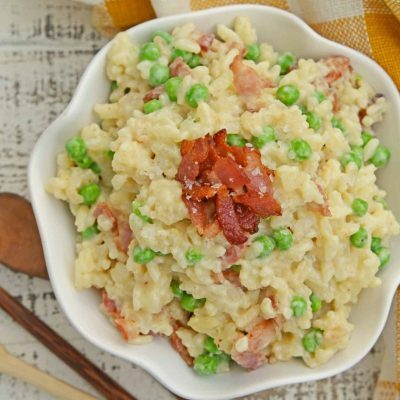 Also try in a salad, on top of grilled chicken, fish steak or even pork chops. 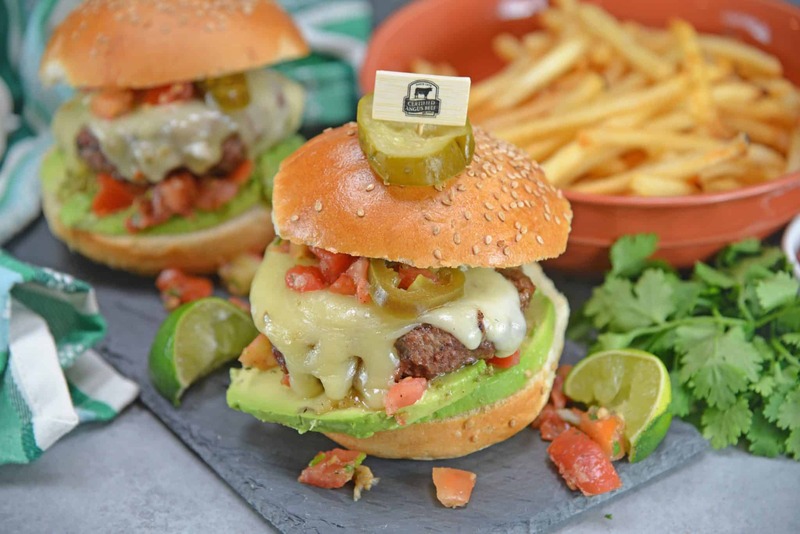 Check out one of my absolute favorites, the Taco Burger with fries and Spicy Ketchup. Yum! – you can never have too many! 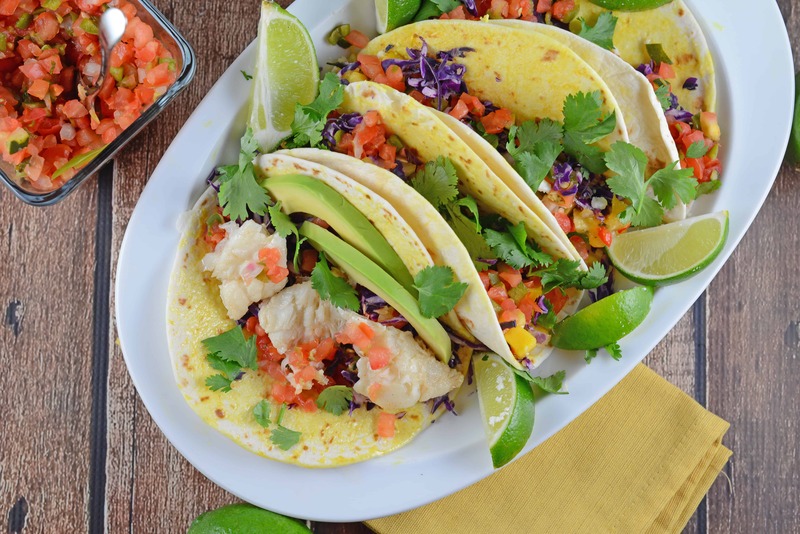 If you like Pico de Gallo, you’ll also love these other Mexican recipes! 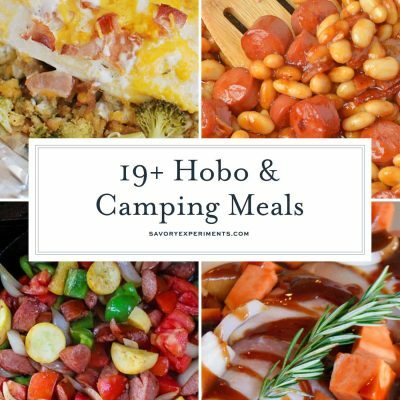 Combine all ingredients in a bowl and toss. Refrigerate until ready to use.